IGNOU (Indira Gandhi National Open University) is one of the famous university of India. The university conducts various university level examinations for admission to the UG, PG & Other courses. The Indira Gandhi national open University has two admission cycles. The first cycle is in January and the second cycle is in June of every year. for every academic year, a common prospectus with all the detailed information of every course its structure and the fee and the responsible authority to contact is released on the official website. so if you are planning to apply online for the IGNOU courses you will need a self-documents in the scanned formed the specific size to upload for admission process to be completed. It is always supported to fill the application form online that you can do by your own laptop or by going to an MP online web store. 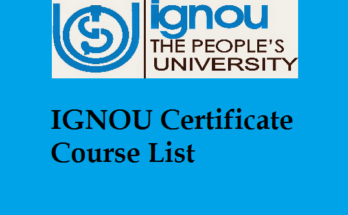 You will get the complete details about documents required for IGNOU admission . First call ex get onto the list of documents that you will require to complete your admission form. Also, you make sure that you are saving the details for uploading after every stage. Latest photograph of passport size. the maximum size of the photograph should not exceed 100 KB. You will also need a scanned copy of your signature. Image of this file also should not exceed 100 KB. You have to give your age proof which can be done through 10th class marksheet or an equivalent degree. if you belong to any category apart from General you will have to give a category certificate. Certificate is required for SC / St / 8 / minority candidate. If you have experience of working for any company you will have to give an experience certificate. Not all programs require this. if you belong to the category of below poverty line of BPL you have to provide a BPL certificate. Make sure the size of this file does not exceed 400 KB. Here is some help on how to upload the documents while filling up your IGNOU online form for any of the course. First of all you have to register yourself on the IGNOU website 10 Esther you have how to save the ID password that is sent to you via email and message. Now Facebook login button on the homepage of honour admission system then you can log in by using your username and password. How to start filling up your personal details I like your name age gender your nationality and your address. In the next stage, you will have to fill the program details. make sure that you understand the course started applying for its duration and the subjects offered. We have to fill up your qualification details that will required documents. Here you will have to fill up your 12th standard certificate, class 10th certificate all if you have a pursuit in higher degree certificate of them as well. Upload all of the scanned documents and make sure they attested by yourself. 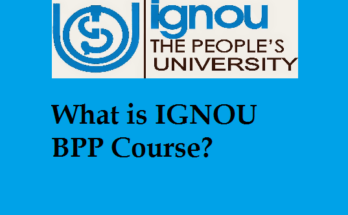 Now if you feel like you need to understand the complete procedure and the information on documents upload some more you should download the IGNOU brochure available on the IGNOU website. 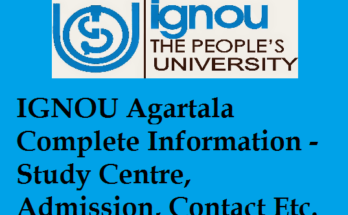 So, I think now, you have the complete idea about the documents required for the IGNOU admission. Do visit the page regularly for all the study material and assignments. Previous Article Can I Pursue Two Degrees at a Time from IGNOU?